Challenge even your most promising math students with these stimulating problems! 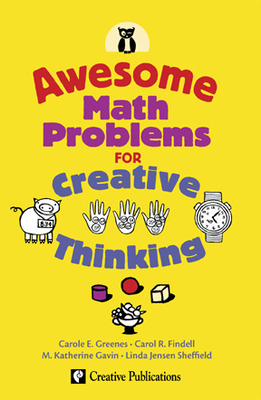 Awesome Math Problems are perfect for students who are ready to go beyond textbook exercises. The books are consumable, handy, and small enough for students to carry along when they just can't stop looking for the solution to that problem!